Jean Dany Joachim, Cambridge Poet Populist from 2009 to 2011, and the current Poet in Residence at First Church in Cambridge, is also an author of short stories and plays. He created the Many Voices Project, a series of readings and follow-up poetry workshops, inspiring conversations about race and equality. He has three published collections of poetry, Crossroads / Chimenkwaze (2013), Avec des Mots (2014), and Quartier (2016). He is the director of City Night Readings, a series featuring diverse poetic talents, writers, and artists. 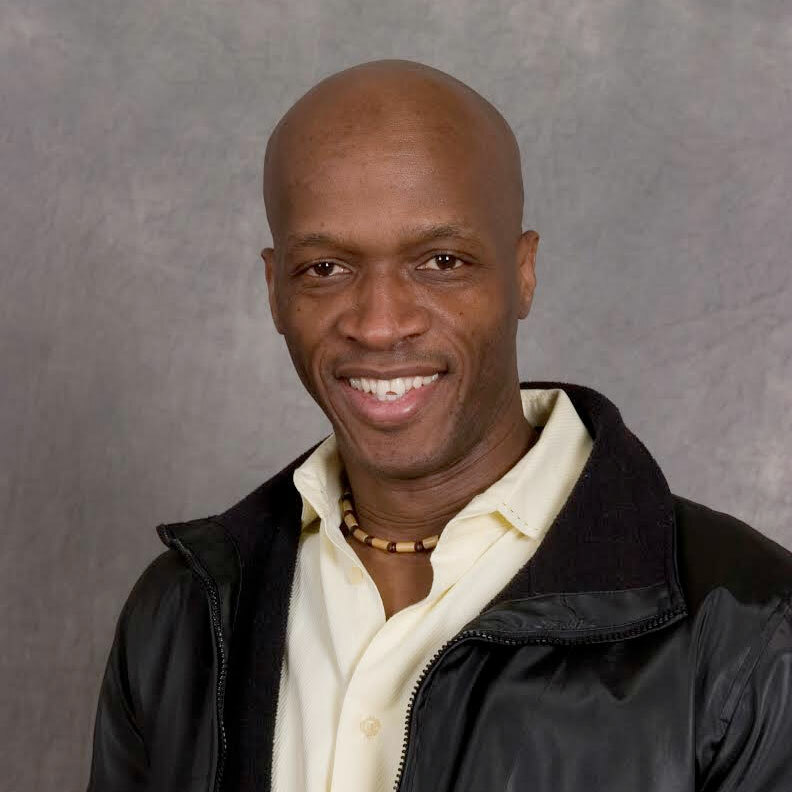 Jean Dany is a 2017 Massachusetts Cultural Council grant recipient for his play:Your Voice Poet.